PTC has announced the launch of the ThingWorx Asset Advisor app for service to accelerate its customers’ service transformation initiatives. 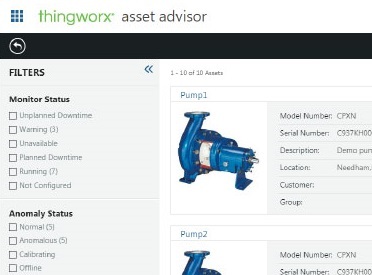 ThingWorx Asset Advisor for service enables remote monitoring and servicing of assets deployed in the field. Built on PTC’s leading ThingWorx industrial innovation platform, ThingWorx Asset Advisor for service is a role-based app for service managers and technicians that is fast to deploy, scalable, flexible and customizable. 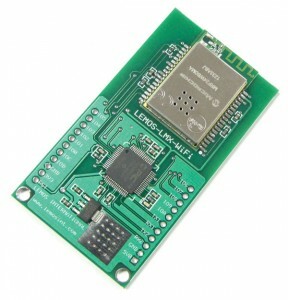 The app provides visibility to connected assets with key role-intelligent information, offering insight into the operating condition of the asset, alerts on operating anomalies and remote service for the connected assets. ThingWorx Asset Advisor for service follows PTC’s launch of the ThingWorx Asset Advisor app for manufacturing this past June at LiveWorx17 and continues PTC’s commitment to helping industrial companies simplify their digital transformation efforts. 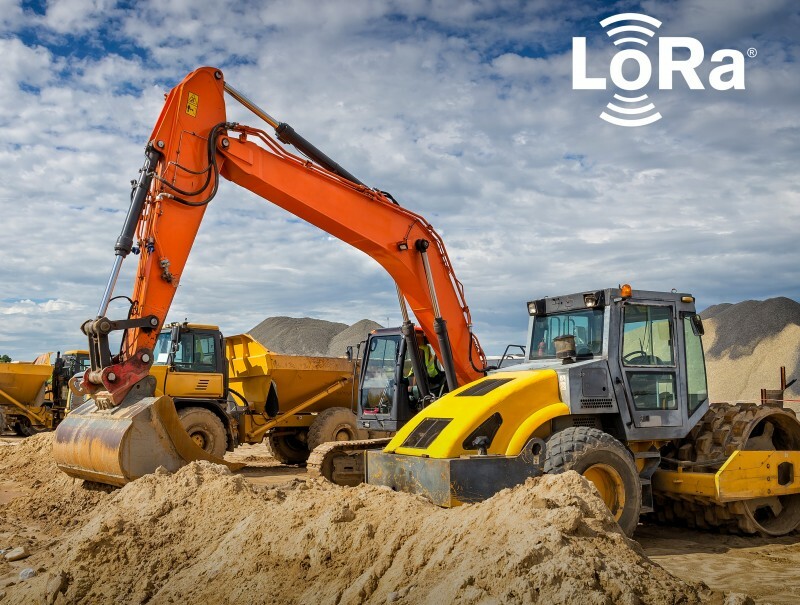 As industrial companies focus on improving efficiency and reducing downtime of their operations, being able to connect and monitor assets to capture critical alerts in real-time is key to an effective connected service strategy. PTC has a long history of enabling customers to connect assets and remotely monitor, diagnose, and resolve service issues. Customers adopting a connected service strategy helped PTC’s IoT business outpace the market growth rate of 30% to 40%in fiscal year 2017. Companies like Elekta, Diebold, Sysmex, and McKinley Elevator are improving first-time fix rates 30% more than industry averages; mean time to repair by 6X; and equipment uptime by 20%, by being able to remotely monitor and service connected assets. The ThingWorx Asset Advisor app enables customers to accelerate the time to value by providing them with an even easier and faster path to connected service capabilities.